There are a lot of Bollywood actors and actresses who have reached great heights of success because of their superior acting skills and their ability to woo and enthral the audience. Some time ago, we had shared about Bollywood actors and actresses who have impressed us with not only their acting skills but also with some great degrees and educational qualifications. There are some more who have great acting skills but no educational degrees or qualifications. In her movies, Alia Bhatt, became Student of the Year and IIM topper (2 States). However, in real life, because of her acting career she could not continue her studies after 12th. Karishma Kapoor started her career when she was a 16year old. her debut movie was Prem Kaidi. You’d be surprised to know that she has studied only up to class six!! Arjun Kapoor, who played the role of IIM student in the film 2 States, has He flunked Class XI and dropped out of studies and started assisting his Producer father, Boney Kapoor at work. Deepika Padukone is one of the most popular and highest-paid Indian actresses today, she has established a career in Bollywood films.But do you know her educational qualifications? After schooling at Sophia High School in Bangalore, Deepika joinedMount Carmel College, Bangalore. But she gave up studies for modelling. She enrolled with the Indira Gandhi National Open University’s Bachelor of Arts course in Sociology but never completed it. Priyanka Chopra studied at La Martiniere Girls’ School in Lucknow, then went to United States and studied at Newton North High School in Massachusetts, and later John F Kennedy High School in Iowa. She returned to India and finished high school from the Army School in Bareilly, Uttar Pradesh. She joined Jai Hind College in Mumbai. She wanted to become a software engineer or a criminal psychologist, but winning the Miss World at the age of 17, made her quit studies and pursue a career in films instead. 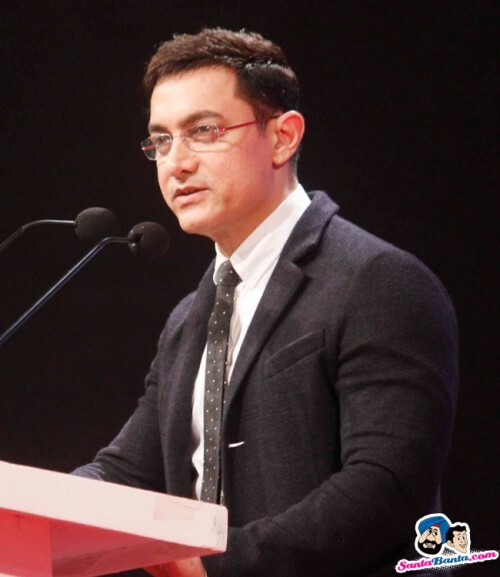 The smart and intelligent and the perfectionist of Bollywood was an average stident in school. He was not really into books and hence did not continue beyond class 12. Salman has done his schooling from Sindhia School, Gwalior, and St. Stanislas High School, Mumbai. He has studied up to class 12.. After that, he enrolled himself in the National College, Mumbai, but then movies came his way and dropped out of college. Katrina Kaif, who has started her modelling career at the age of 14, has never been to a school. Due to her family’s frequent movement from one place to another, she was home schooled by her mother. For Kareena, school was Jamnabai Narsee in Mumbai, then Welham in Dehradun. Kareena studied commerce for two years at Mithibai College in Mumbai. She also registered for a three-month summer course in microcomputers at Harvard University in the United States. After a year at the Government Law College in Mumbai, she realised Bollywood was her calling. Kajol never completed school; she left St Joseph’s Convent in Panchgani, and started her acting career with the film Bekhudi at the age of 17.